In recent years, an alternative to traditional athletic stretching has been the use of a foam roller. The dense cylinder foam device is usually 1.5 -2 feet in length with either a flat surface or ribbed, spiked surface. The purpose of the device is to penetrate into muscles to loosen them up for a wider range of motion and use. Studies have shown the benefits of foam rolling for both athletes and non-athletes with regular use. 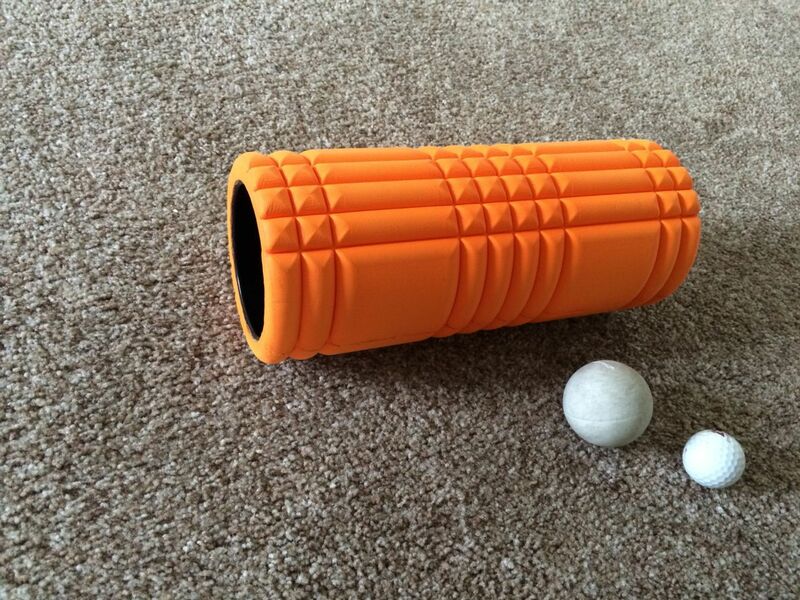 Rolling should be performed both before and after a heavy workout. Some enjoy using a foam roller for normal stretches even if they’re not planning on working out. When rolling out a particular muscle be sure to keep it as level with the cylinder as possible, performing back and forth motions from 10 seconds to a minute in duration. Foam rolling isn’t for the weaklings. When using a foam roller, one is essentially pressing half of their body weight into their muscles; which can be a very painful task. Some say, “It hurts so well,” but if the pain is utterly excruciating it could be due to muscles that are too stiff. If that is the case, or you are new to rolling, a softer, handheld device should be used for a safe introduction to rolling out exceptionally stiff muscles.